Comments: This selection has a lavender blue flowers in the warm months. 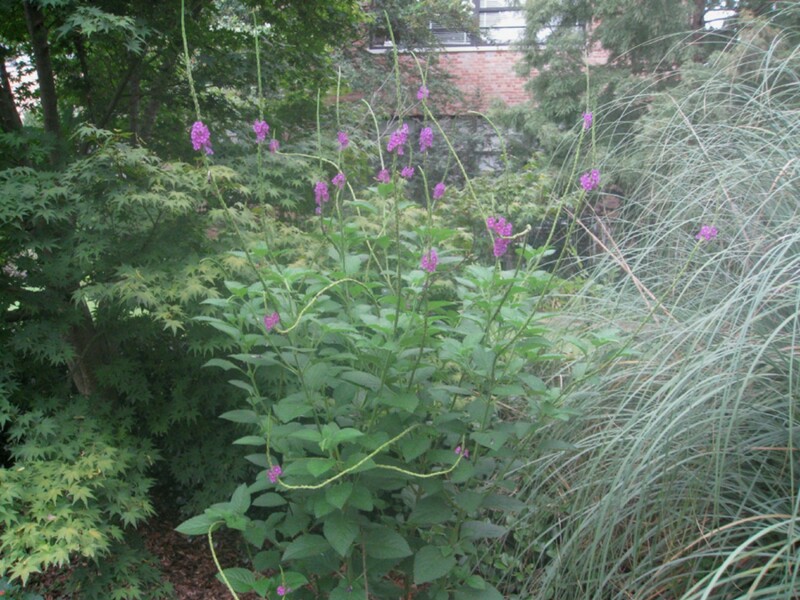 It is a wonderful plant for attracting butterflies and has flowers for a long period of time. It reseeds itself readily and can become invasive as it has in Florida.